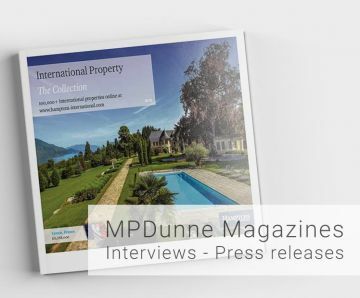 The luxurious beach lifestyle of Marbella’s Golden Mile is nowhere embodied more than in the properties set within the stylish environs of the sophisticated Puente Romano Hotel and Spa. 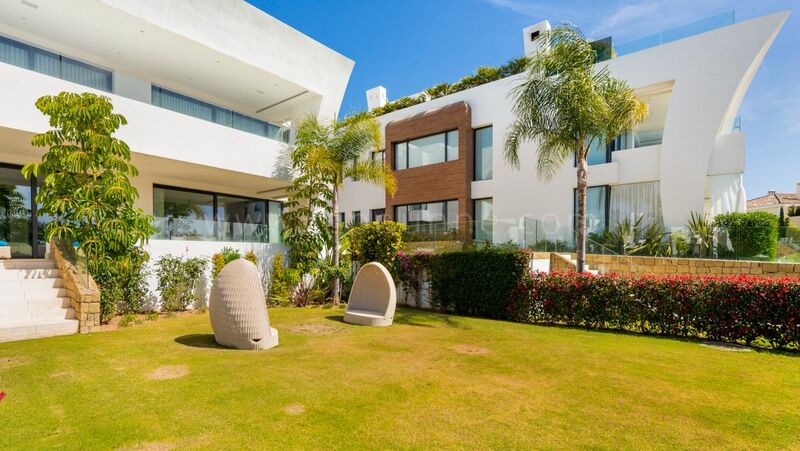 Homes in Puerto Romano benefit from their proximity to all the five-star facilities and amenities of the resort, which has become a powerful symbol of the best of Marbella’s indoor/outdoor way of life. The vibrant nightlife scene at the Suite club together with the fine dining options available within the resort’s Plaza Village—home to some of most renowned restaurants in Marbella, including the two Michelin star rated Daní Garcia and its sister Bibo—help make the Puente Romano one of the most sought after locations on the Mediterranean coast. The famous Puente Romano Tennis Club—host to Davis Cup ties and a string of international stars including Bjorn Borg, Boris Becker, Serena Williams, Martina Hingis, Henri Leconte and Pat Cash—is also close to hand, and its 2,500 seat arena hosts a busy programme of summer concerts. Previous acts have been of the calibre of Montserrat Caballé, José Carreras, Liza Minelli, Ray Charles, BB King, Michael Bolton and Sir Tom Jones. 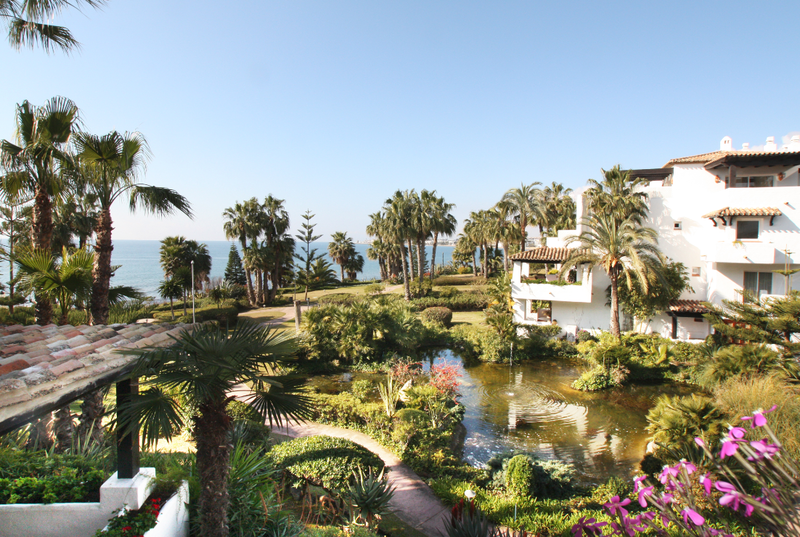 Residents can enjoy the verdant tropical gardens of the resort, which feature an ancient Roman bridge as their centrepiece, while the golden sands of the best beaches in Marbella are on the doorstep. The Del Mar beach club provides sophisticated dining on the shore—the perfect spot to take in the spectacular sea views across to the African coastline—and the Six Senses Spa offers an extensive range of pampering treatments guaranteed to rejuvenate and take away the stresses of a hectic life. Marina Puente Romano a front line beach urbanisation. An award winning development set around three themed landscaped gardens: the Andalusian, Persian and Japanese gardens each creating its own ambience. 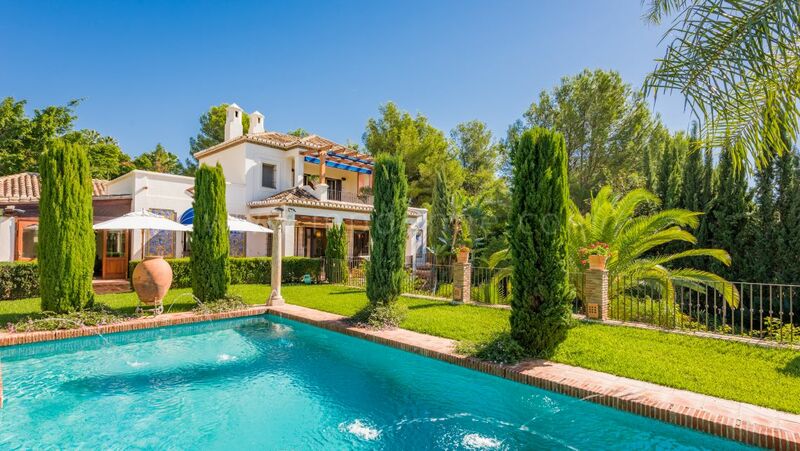 With three communal swimming pools and access to the Tennis Club the properties here are highly sought after, in particular the front line beach penthouses. Designed by Melvin Villarroel in the early 1980s, this exclusive residential area is located opposite the reception of the Puente Romano Hotel. 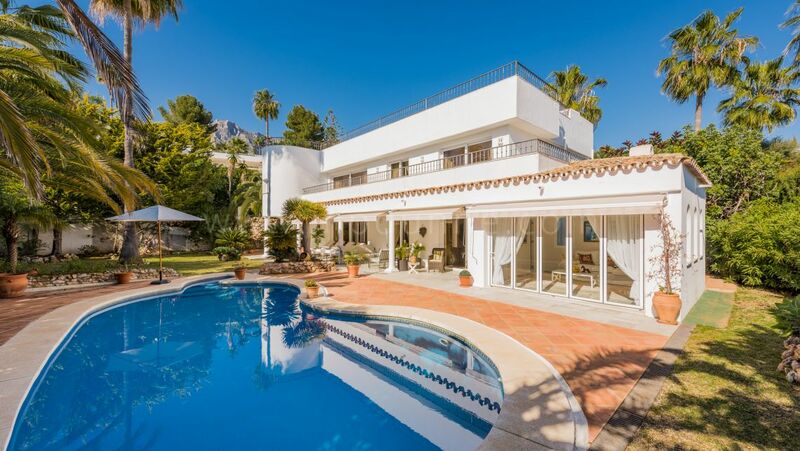 It features 78 apartments built around beautiful pools and tropical gardens and in typical Andalusian white style, with one or two bedrooms, very spacious layouts, open terraces and underground parking. A gated community with security, it offers the best location next to the hotel and only a three-minute stroll to the beach. Many of the properties have now been refurbished and make super holiday homes. A group of only six villas situated in the second line to the beach, they are very spacious properties with private swimming pools just a moment away from the Sea Grill beach club and restaurant. A more recent complex, built in 2003, Las Terrazas de Puente Romano is located behind the Japanese gardens at the Marina Puente Romano. The apartments are particularly spacious and of high quality build, some with private pools, while the penthouses enjoy spectacular views to the sea. 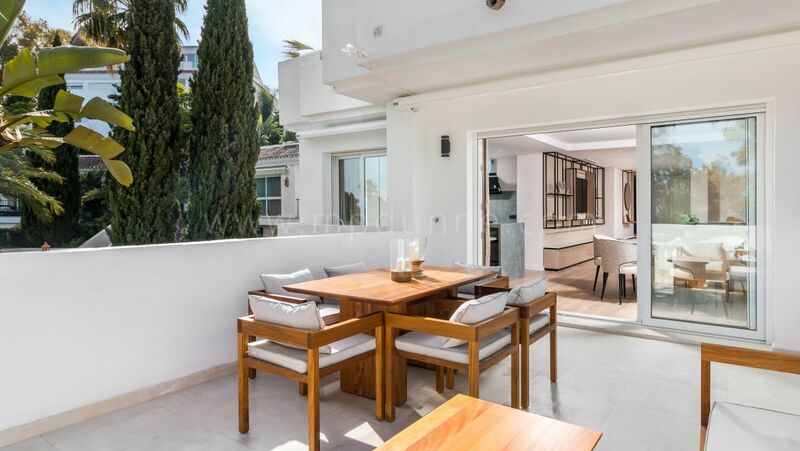 The properties feature large terraces to enjoy the in/out lifestyle to the full, and have 24-hour security with controlled entry, two swimming pools and lush sub tropical gardens with verdant plants and trees.